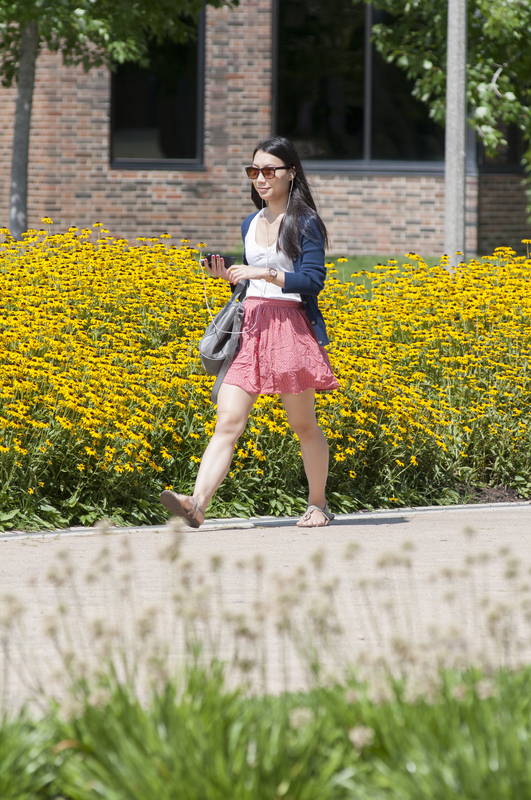 Undergraduate summer tuition and fees is charged on a per credit hour basis instead of a range tuition basis. 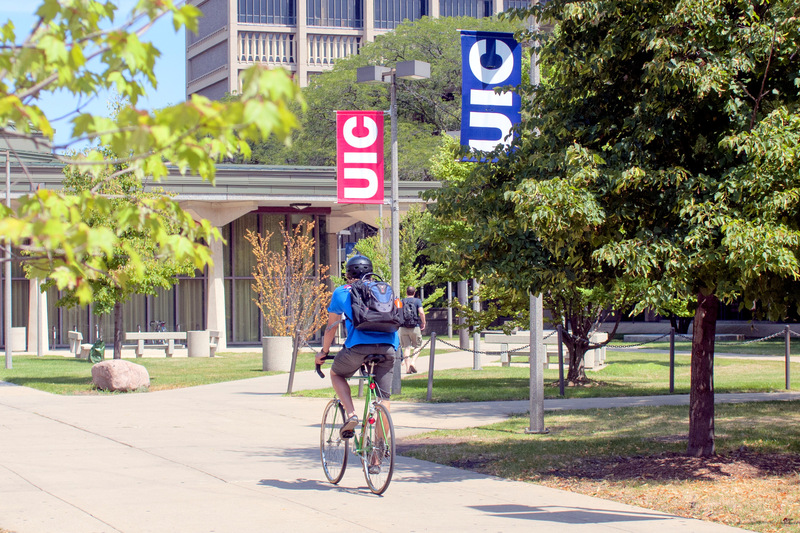 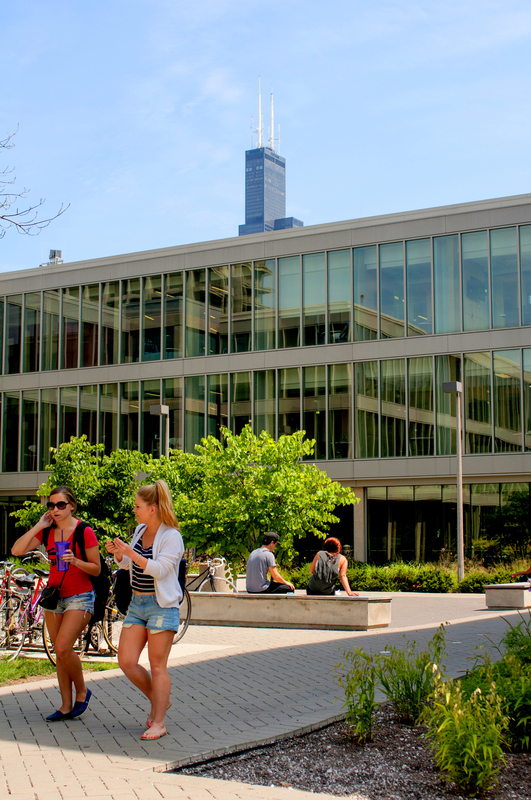 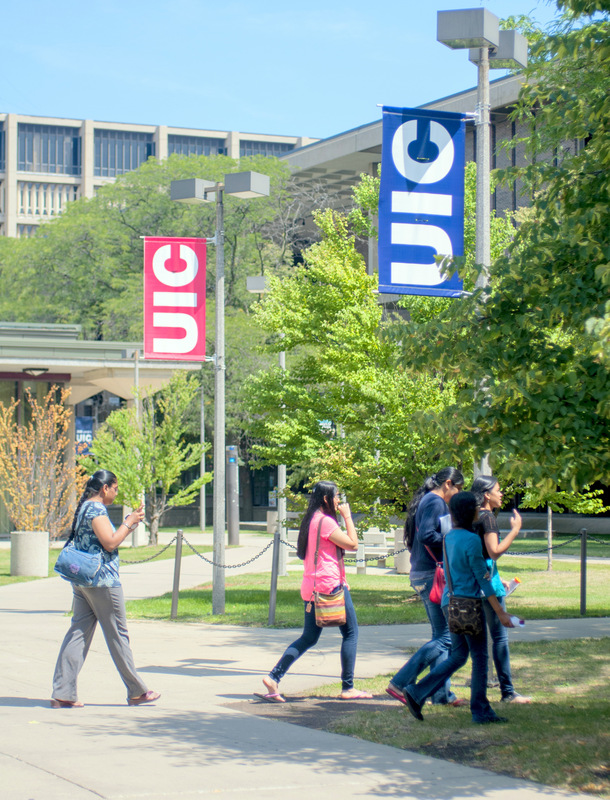 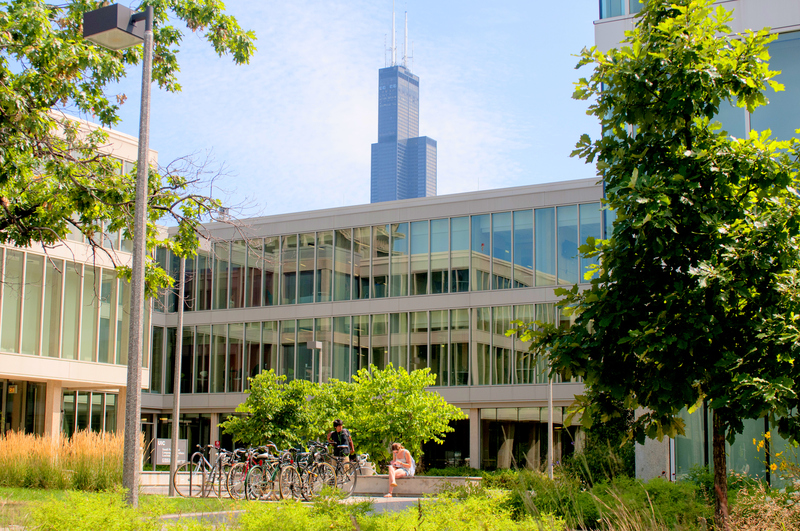 The summer rate gives UIC students and visiting students more flexibility to enroll in a single course. 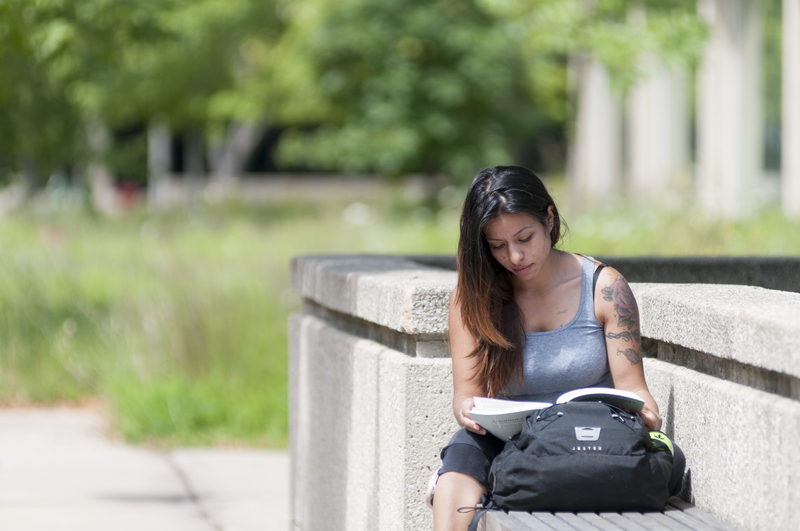 Look for “My Account Balance” in the “Welcome” tab (or use the Search box to find it).